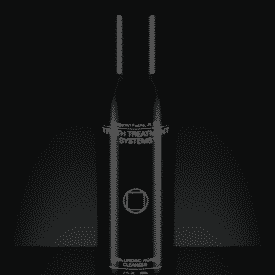 Moisturizes, smoothes and repairs signs of aging. 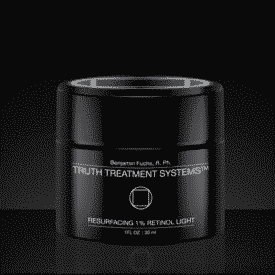 Even the most damaged and sensitive skin will show visible change. 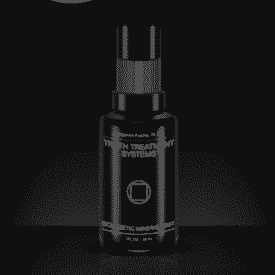 Restore and revive skin using 100% active and functional ingredients, delivered into the dermis to repair while you sleep. 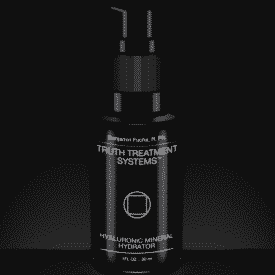 TRUTH TREATMENTS’ Transdermal Delivery Matrix (TDM) allows premium, lipophilic Vitamin C to effectively penetrate and work to reverse skin damage and discoloration. 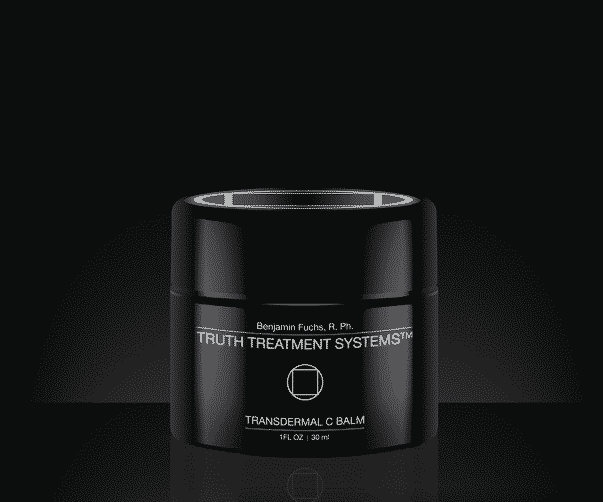 Truth Balm softens lines and wrinkles, promotes healthy tissue and collagen production, and restores a firmer, more radiant complexion. Apply a pea-sized amount to damp skin nightly. Gently massage into skin to enhance penetration.